3 Reasons You Need to Attend This Year’s Pipe Masters! Every November and December, curious spectators, screaming fans, and competitors filled with trepidation swarm the North Shore of Oahu, Hawaii. Considered the best and most challenging waves in the entire world, the Banzai Pipeline is the backdrop to the Pipe Masters surfing competition. Only the best of the best make it through. It’s a thrilling event to watch. Here are three reasons why you need to either see or attend this professional surfing event at least once in your lifetime! If you’re planning a trip to the North Shore, be sure to utilize our Oahu Travel Guide as you plan. The Banzai Pipeline on the North Shore of Oahu is one of the most dangerous and most challenging surfing competitions in the world. Just one stop for many as they search for the biggest, fastest waves, this event is often considered the pinnacle. Here’s why you should make time to see it on your Hawaii getaway! In the world of surfing, the North Shore Pipeline is where great surfers fall and the best become legends. For many fans, this is when their favorite surfer either joins the ranks of the masters or fails. It’s dangerous to fail, of course—with sharp coral reefs looming under the surface of these powerful waves, it’s one of the most breathtaking competitions to watch. Did you know that this world-class competition is totally free to watch? If you’re traveling to Hawaii around this time, grab a chair and head to the North Shore. Because of how close the waves are to the shore, you’ll be up-close and personal to the action. It’s one of the most popular competitions in the state, so if you’re going to try and go, be sure to get there at least a few hours before the event begins to ensure a spot. Can’t make it? Don’t worry! The Pipe Masters live feed is also free to access. 3. You’ll Never Forget This Event! This surfing competition is one of the finest in the entire world. If you have the chance to see it in person, take advantage of it! You’ll never forget the adrenaline rush—the highest of highs and lowest of lows as you watch these brave surfers take on the most exciting waves on the planet. Staying At a Hawaii Beach Home is the Best Way to See All the Action! 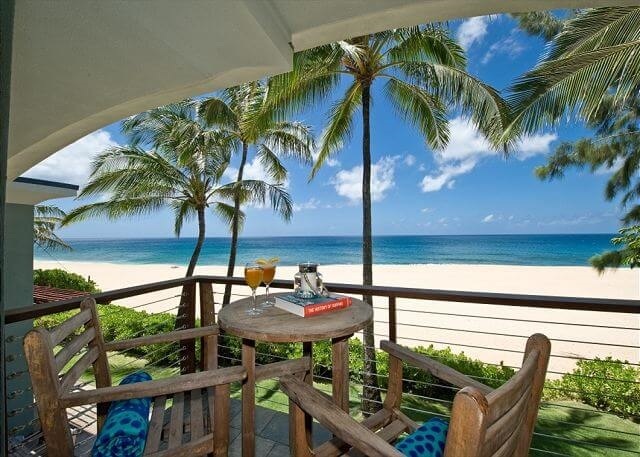 Our rental properties are some of the best places to stay on the incredibly gorgeous North Shore of Oahu. 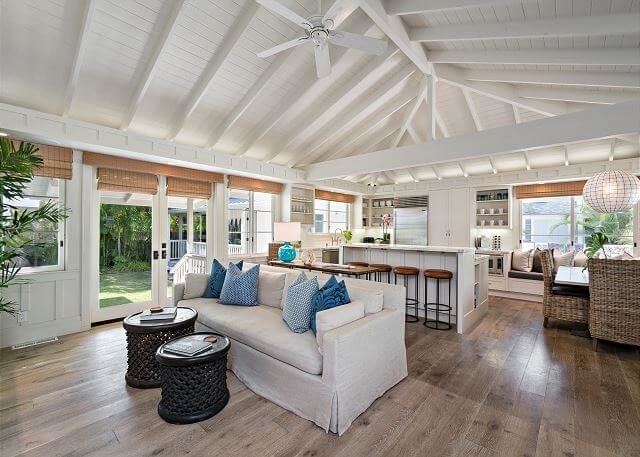 Wake up in your own luxurious, private retreat surrounded by the unmatched beauty of Hawaii. Step outside onto your own gorgeous beach after experiencing the thrill of Pipe Masters. 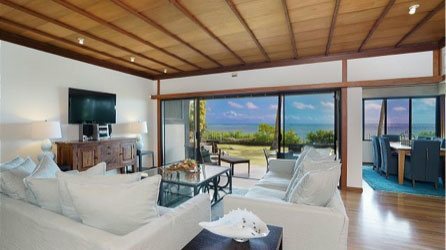 Whether you’re slipping away for a romantic getaway or bringing along the whole crew for an Oahu family vacation, a Hawaii Beach Homes rental property is the best choice for your Oahu vacation this winter! 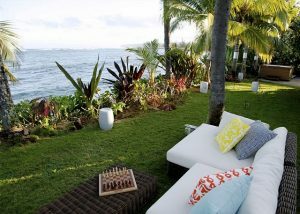 If you’re ready to book the ultimate tropical getaway, check out our North Shore properties and book your stay today! How to Experience the Best Oahu Family Vacation — Here’s Your Guide to the Best Oahu Surf Spots!